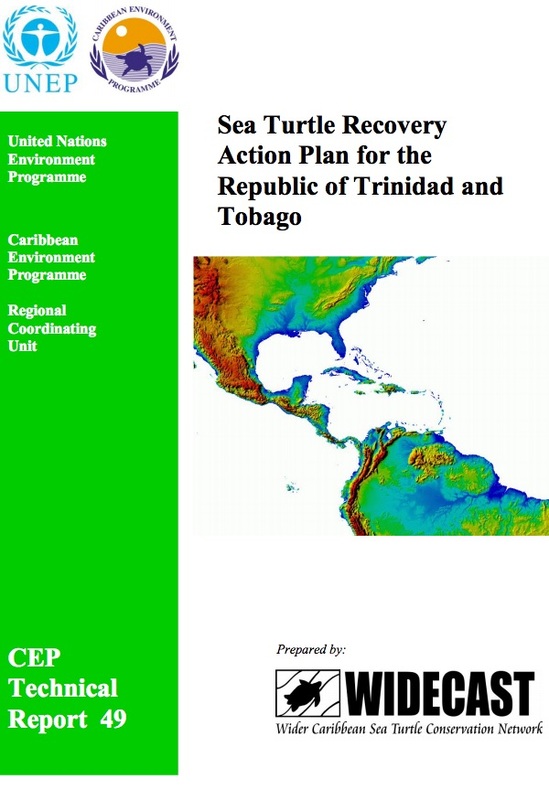 To adequately protect migratory sea turtles and achieve the objectives of Caribbean Environment Programme’s Regional Programme for Specially Protected Areas and Wildlife (SPAW), The Strategy for the Development of the Caribbean Environment Programme (1990-1995) called for “the development of specific management plans for economically and ecologically important species”, making particular reference to endangered, threatened, or vulnerable species of sea turtle. This is consistent with Article 10 of the Convention for the Protection and Development of the Marine Environment of the Wider Caribbean Region, which states that Contracting Parties shall “individually or jointly take all appropriate measures to protect … the habitat of depleted, threatened or endangered species in the Convention area.” Article 10 of its Protocol concerning Specially Protected Areas and Wildlife (SPAW Protocol) specifies that Parties “carry out recovery, management, planning and other measures to effect the survival of [endangered or threatened] species” and regulate or prohibit activities having “adverse effects on such species or their habitats”, and Article 11 declares that each Party “shall ensure total protection and recovery to the species of fauna listed in Annex II”. All six species of Caribbean-occurring sea turtles were included in Annex II in 1991. In 1990, UNEP partnered with WIDECAST to launch the Caribbean’s first series of national species recovery plans – and focused on sea turtles. Each Sea Turtle Recovery Action Plan (STRAP) follows a standard outline and is published in the CEP Technical Report Series. Each recovery action plan summarizes the known distribution of sea turtles, discusses major causes of mortality, evaluates the effectiveness of existing conservation laws, and prioritizes implementing measures for stock recovery. 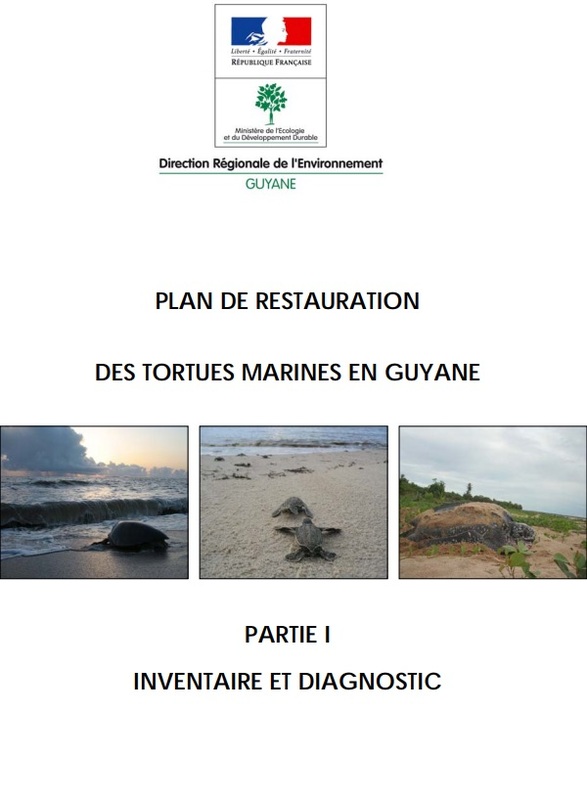 The objective of the recovery action plan series is not only to assist Caribbean governments in the discharge of their obligations under the SPAW Protocol, but also to promote a regional capability to implement science-based sea turtle management and conservation programs. The STRAPs have provided nations with powerful conservation blueprints. As a direct result of the recovery planning process and the implementation of STRAP recommendations, research and conservation priorities are identified, legislation and policy has been strengthened at national and regional levels, critical habitat has been protected, population monitoring programs have been initiated and maintained, collaborative assets (such as a Regional Tagging Center) have been supported, and Governments have become much more focused in their approach to the science of sea turtle population recovery. Visit this page often, as new (or revised) documents are posted as soon as they become available. The sidebars feature recovery plans developed by UNEP-WIDECAST (“STRAPs”), as well as those developed by other national processes.